Mexican-American actor and former telenovela heartthrob, Eduardo Verastegui, has had his hands full with the promotion of his film ‘Little Boy’. He’s been doing press all across the U.S. talking about his work in the film. 40-year-old Verastegui stars as “Father Crispin” in “Little Boy” but also worked as one of the film’s producer. 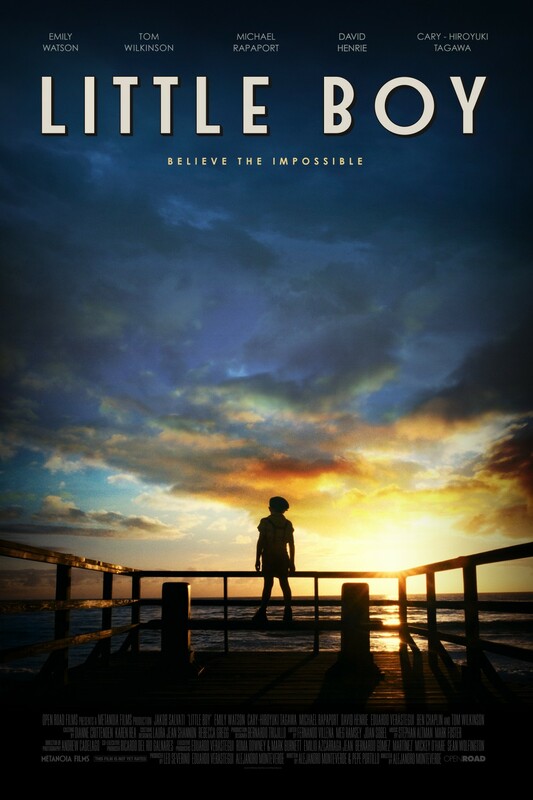 According to an article on Variety, “Little Boy” is the story of a young boy who journeys out to achieve the impossible: to bring his father back from World War II. Verastegui has offered complimentary tickets to WWII veterans to show his gratitude and share the ‘healing power’ of ‘Little Boy’ with them. The film’s cast includes Emily Watson, Tom Wilkinson, Kevin James, David Henrie, Michael Rapaport, Cary Tagawa, Ted Levine and Jakob Salvati, the 7-year-old lead actor. Verastegui, who recently collaborated with “Little Boy” costar Kevin James on film “Paul Blart: Mall Cop 2”, quickly enlisted James to work on his project. “I told him [Kevin James] my dream as an independent filmmaker is to have big stars in my movies, is there any way you can do two or three scenes in ‘Little Boy’ and he said ‘Eduardo, I love your community, I love the Latino community brother and I’m gonna do it and I’m gonna help you,” explained Verastegui to PPL. Producing ‘Little Boy’ has been a special project for Verastegui, it’s a film deeply rooted in faith. Verastegui himself is an openly devout Catholic and often posts about his religion on social media. In 2006, Verastegui and Alejandro Monteverde co-produced abortion drama “Bella”.